 With this SDK you have complete control over how you use the barcode recognition. You can choose to keep the default user interface or customize your own. The download contains sample code, including camera integration, to get you started quickly. Doctors can use a tablet during rounds to scan a patient’s chart or wristband to access health records.